If your students are anything like mine, they have an incredibly difficult time telling the difference between main idea and theme. Before this year, I had always taught the skills in isolation. Main Idea first, followed by Theme a few weeks later. Most kids are familiar with main idea when they get to the upper grades, but it it still tricky for them. Then add on top of that the idea of theme, and their minds are blown. This year, I taught them separately, then integrated them. It has helped with their understanding SO much! 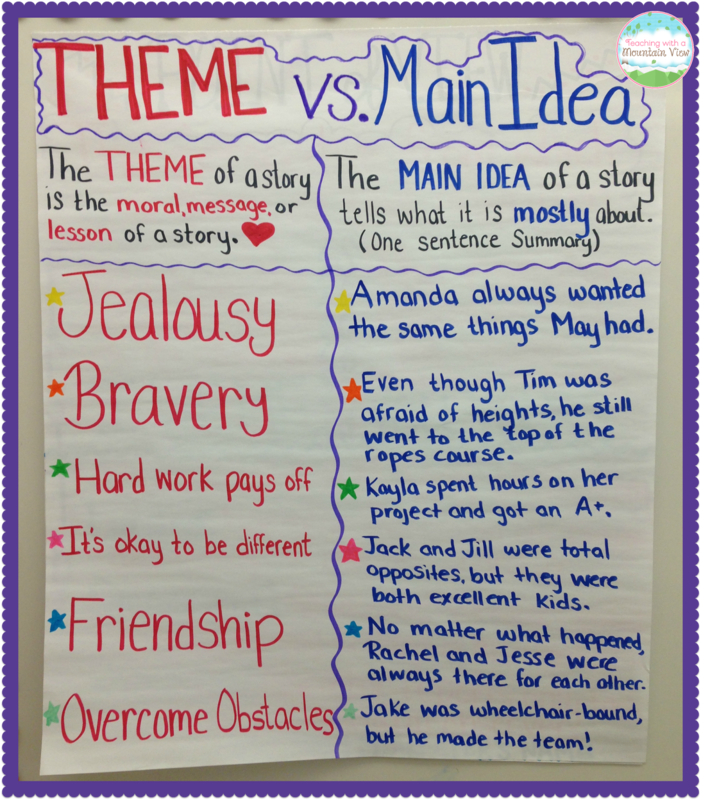 First, we made an anchor chart together where we brainstormed themes and then some fictitious main ideas that could go along with the themes (remember, the students already had background knowledge about what theme and main idea are independent of one another). The next day, they did a quick sort of main ideas and themes. This is when they really started to get it. 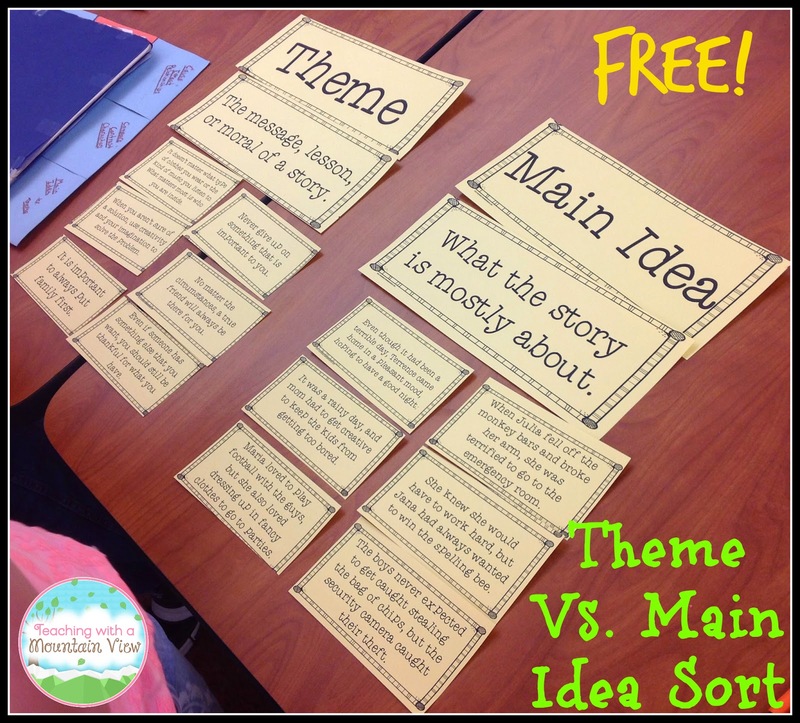 You can download the main idea and theme sort that I used for FREE at this link HERE. They sorted the definitions as well as a few examples of both main idea and theme. After they did the sort, I had them answer the following questions in pairs. Some still struggled with this, but most of them could see that themes were universal, whereas main idea statements include specific details and are usually specific to one story. Being able to look at the statements within the sort really helped them to see these differences. After they had answered these questions in pairs, we had a really great discussion about main idea vs. theme as an entire class. Later, we started working on theme task cards using brief passages. 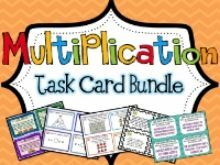 We all started with multiple choice task cards, which gave students three options, one of which was the theme, and the other was the main idea (the third is just a detail from the story). For some of them who got it RIGHT AWAY, I had them select the correct answers, but then also rewrite the statements in their own words. Then, the students who had a solid understanding moved on to paragraphs with no options. I did give them a card to help guide them, but they were generating their own main ideas and themes. 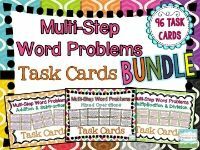 You can purchase these Main Idea Vs. Theme Task Cards at my TpT Store at THIS link. You can also use the paragraphs for main idea or theme alone. In addition to having students complete the cards independently, I have also used them in small groups. I printed several copies for students to read and led the small groups through it orally. The stories were great for discussion and it allowed me to really see students who understood it quickly. It was also beneficial because after I had the students tell me what they thought the theme was, they could see that stories had multiple themes sometimes! I really believe this helped my students better understand the difference between main idea and theme. 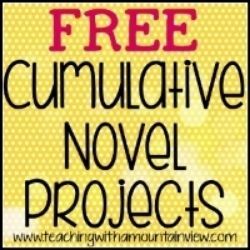 I hope some of these ideas (and the freebie) can help yours, too! Woo! I love the idea of integrating the two- I've always done them in isolation as well, but will definitely be using this! Happy anniversary!! What a great lesson! 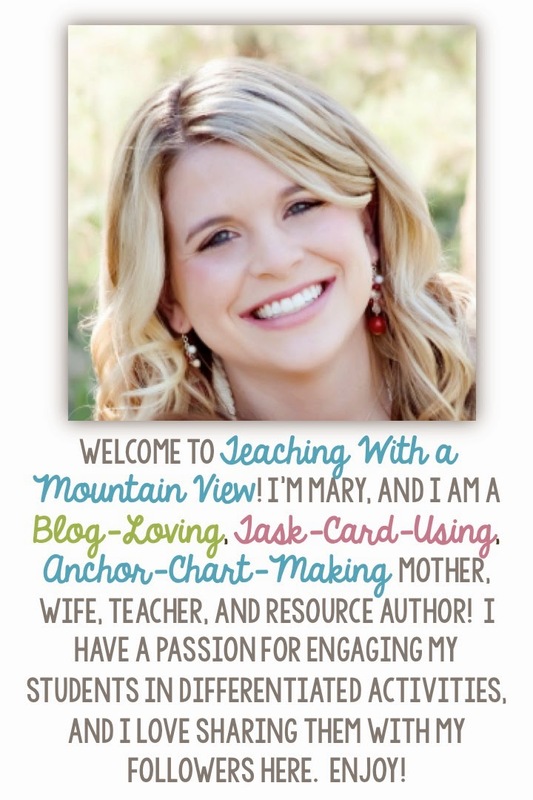 I, too, have always taught them in isolation and my students continued to struggle with both. I will certainly be using this lesson in the future! Great job! This is great! A lot of people confuse the two. 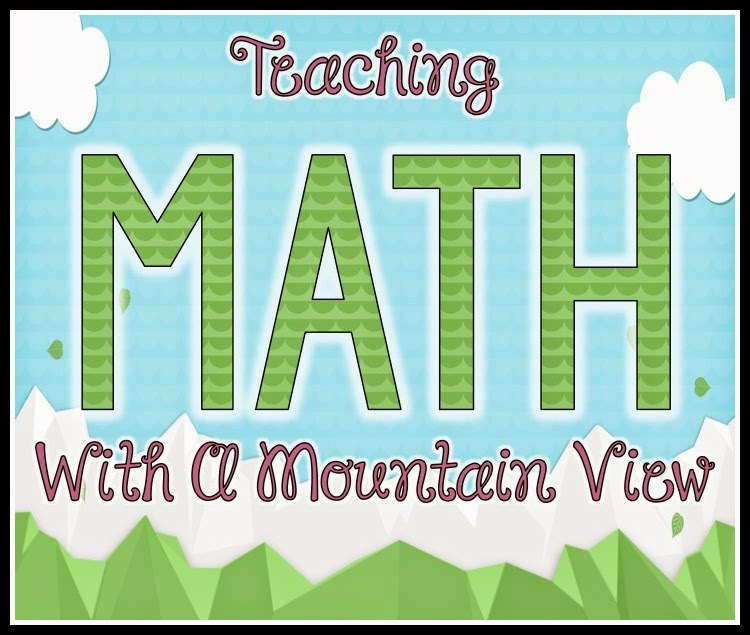 This is a perfect fit to teaching both accurately. Thanks so much for the free sort! We have been working on these two throughout the year at various points, and I think that this will be a great refresher exercise for them. 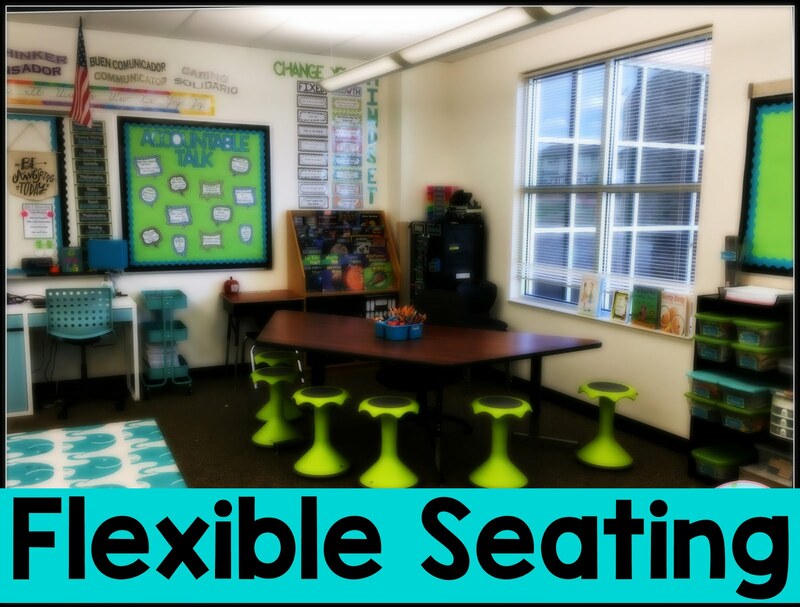 It will also let me know if they have it or if they need a small group reteach. This is a great review. Thanks for sharing! 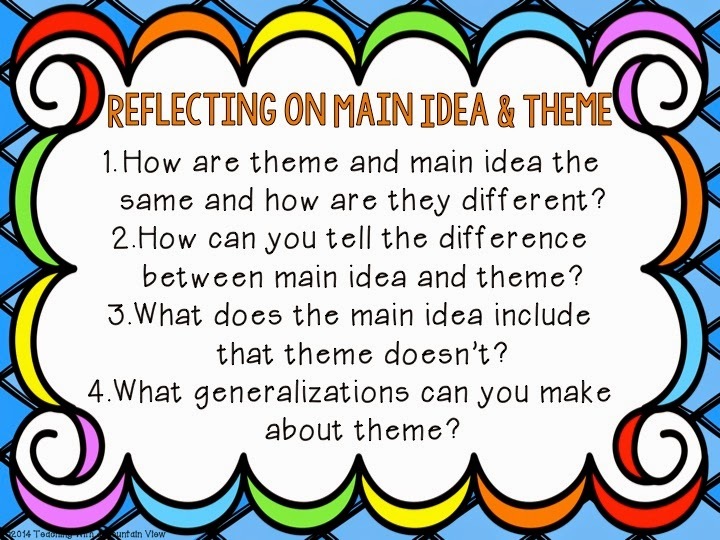 Main Idea and Theme are always tough! Thanks, Mary! This is great. I'm adding your task cards to my wishlist right now. <3 ya! 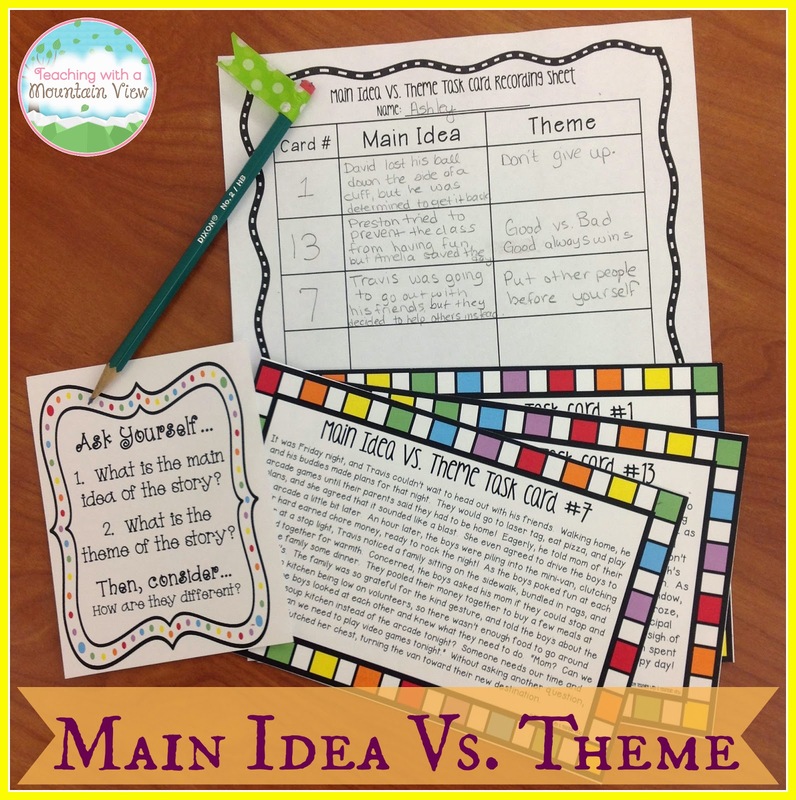 Thank you so much for sharing your FREEBIE Main Idea vs. Theme activity. This is a wonderful resource. 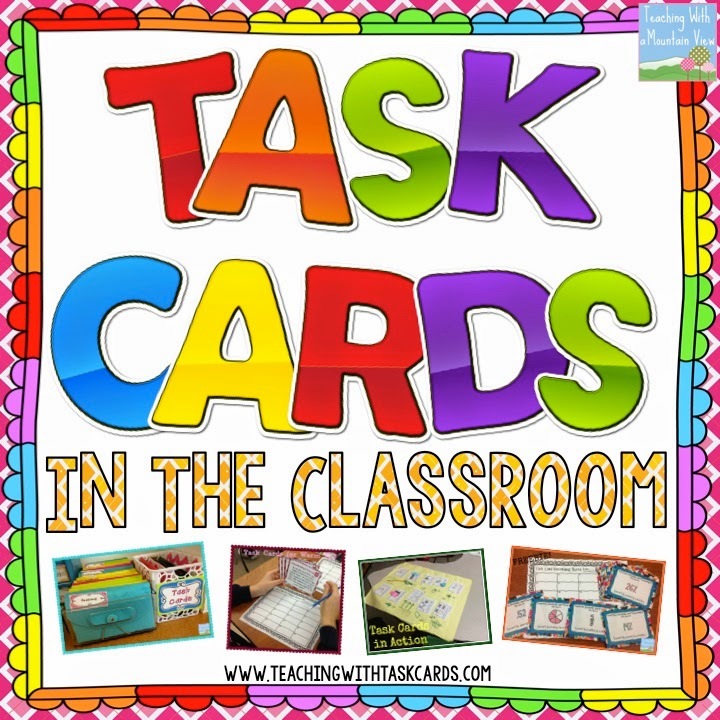 I can't wait to check out your task cards too. Thanks so much for letting me know. I just fixed it. Not sure what happened there. 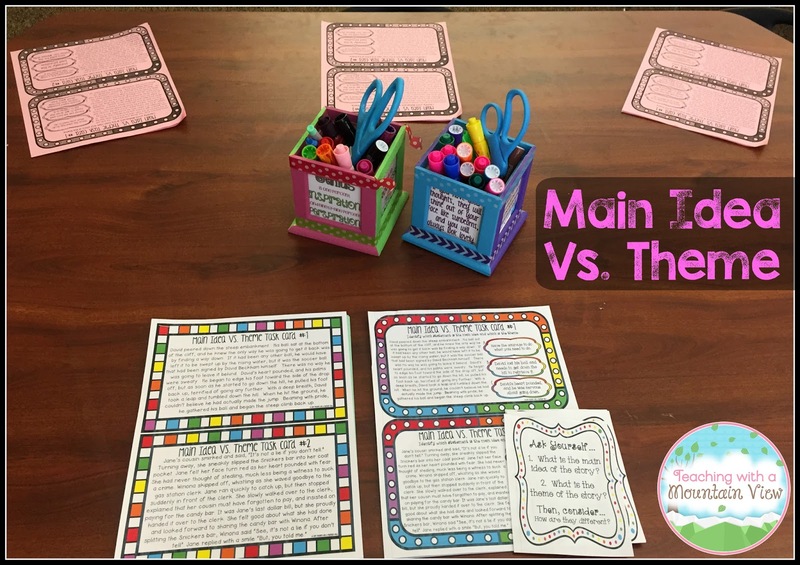 The main idea vs. theme sort is exactly what I've been looking for to make sure my students can differentiate the two! Thank you! 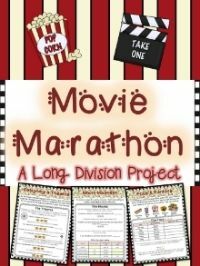 I used this activity this year as part of my initial instruction on theme. It is a terrific resource. Thank you! Wow! 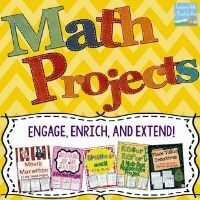 Thank you so much for this excellent lesson idea and all of your wonderful resources! 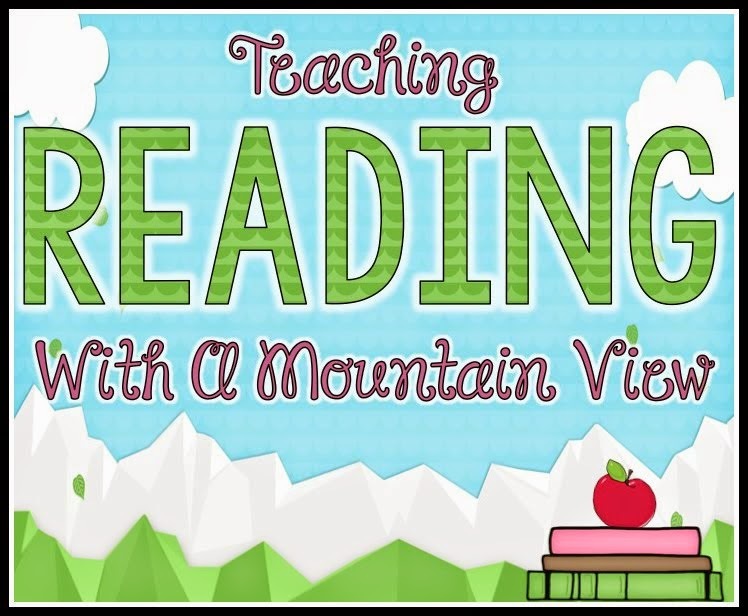 I am teaching this now, and your lesson has really helped me drive the point home to my 3rd graders! 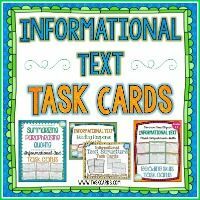 I just got your main idea/theme task cards yesterday, and I'm going to use them today. You are awesome! 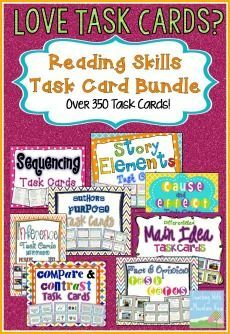 Draw in your understudies in comprehension the distinction between the principle thought of a story and the topic of a story with these 16 interesting, DIFFERENTIATED errand cards! The cards incorporate 16 unique stories. Set #1 incorporates a brief card urging understudies to see the distinction between fundamental thought and subject and additionally 16 half page cards. Set #2 incorporates the same 16 stories with 3 alternatives, one is the topic, one is the principle thought, and one is essentially an occasion from the story. The understudies utilize the numerous decision alternatives to focus the primary thought and topic from thesis writing service of the section. Your ideas are fabulous! Thank you so much for sharing...can't wait to see what comes next. Awesome! 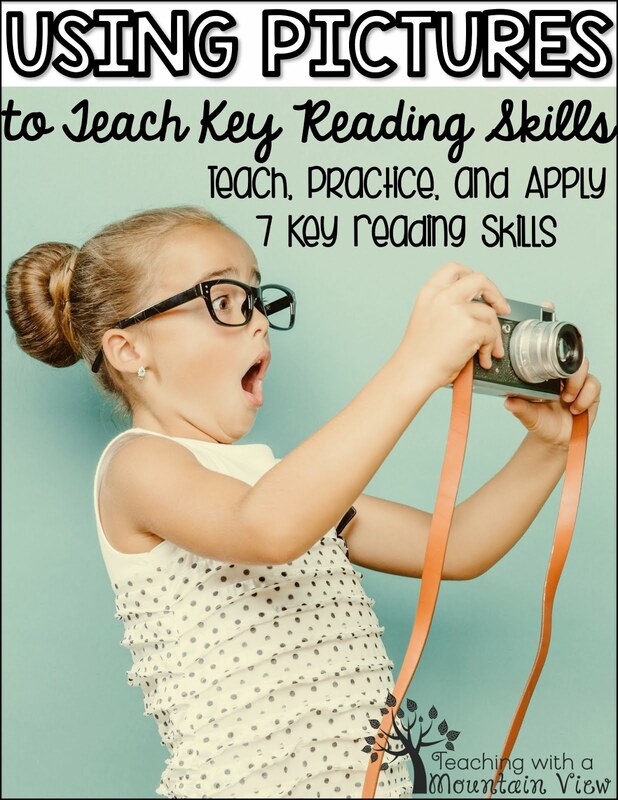 One thing I tell students is that the "theme" is hardly ever in the reading, while the main idea can be found in the reading.